Thanksgiving has come and gone in the blink of an eye. 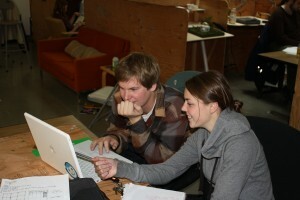 As recent feasts wear off, the students in Sustainable Design are back to work harder than ever. This week is dedicated to quads coming together to finalize their research projects which will be presented to HKP on Thursday the 3rd. With ideas flying through the air, the challenge will be to come up with a product which includes the vision and goals of all 4 students. By next week the whole class comes together to merge these concepts as one schematic design, determining the architecture and systems of the building. May the scheming begin! 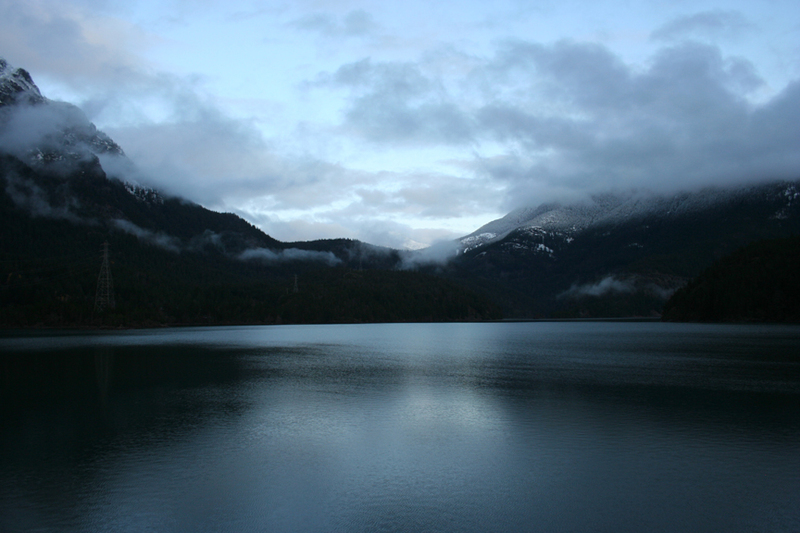 The North Cascades Institute harbors the importance of the natural world as shelter. The craggy Cascades jut up for miles, providing an icy embrace to the snug campus. 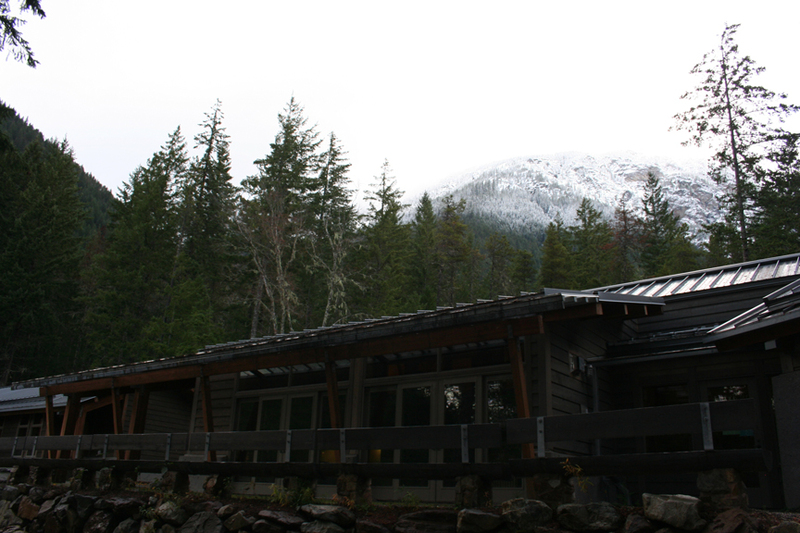 HKP took all this cold into account by creating a passive solar design and increased insulation, enhancing heating systems and light. Another top priority was natural ventilation instead of air conditioning which contributes to NCI’s philosophy in limiting energy consumption. 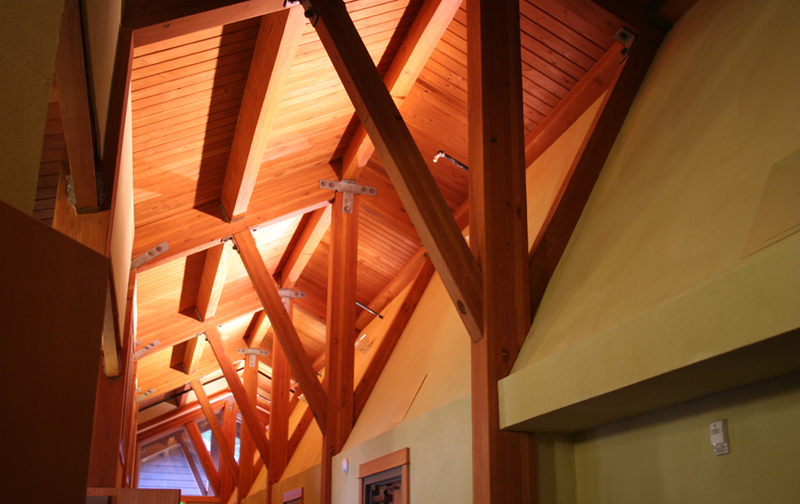 On top of the energy saved on site, the entire project is constructed with more than 80% FSC-certified wood- an awesome feat. 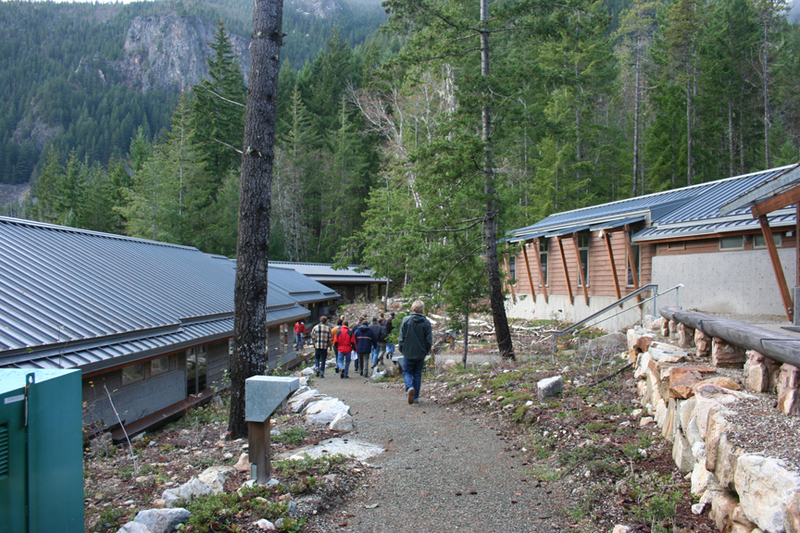 Throughout the campus it is apparent that the real emphasis is on the landscape, with meandering paths and buildings that nestle right into the mountain side, barely visible from above. The experience was topped off with lots of hearty meals and motivating conversation, a truly fulfilling visit. 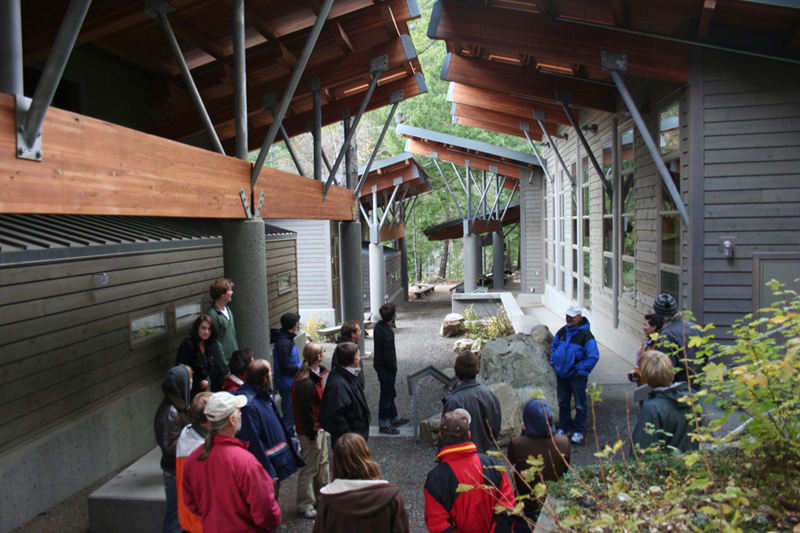 Island Wood is a 6 acre “Environmental Learning Center Campus” on Bainbridge Island. 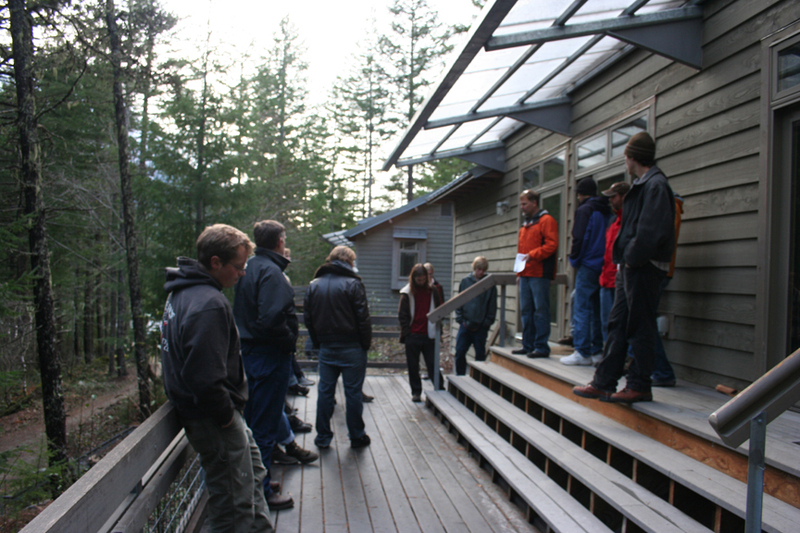 Island Wood consistently implements cutting edge green technology to provide a learning space for the students, mainly ages 10-12, who visit the site to learn about the the various ways we impact our environment. The Welcome Hall includes a 90 foot board milled on site a hundred years earlier, when Island Wood was the largest mill in the country, that was found and helicoptered in! 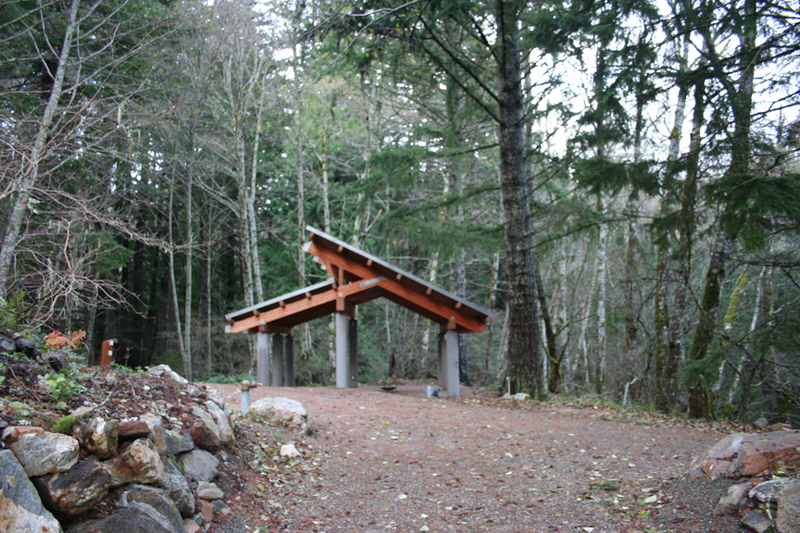 After viewing the welcome room we walked to the art studio, a straw bale structure with a masonry heater and curved walls. Throughout the studio were hints of the outside world, and the art was integrated into the walls. Next was the living machine. 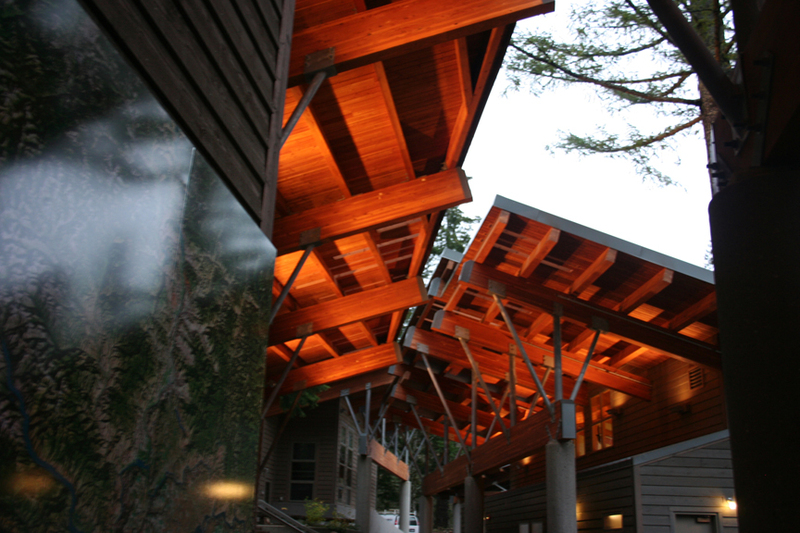 This structure has served as a learning tool for students across the country, and impresses the onlooker aesthetically as well as functionality. After the living machine we saw the classrooms, which were designed with students in mind. They were all made with different flooring, everything from recycled gym shoes to cork to bamboo. The butterfly roof serves to achieve the maximum amount of sun, while also holding PV( photo-voltaic) panels. 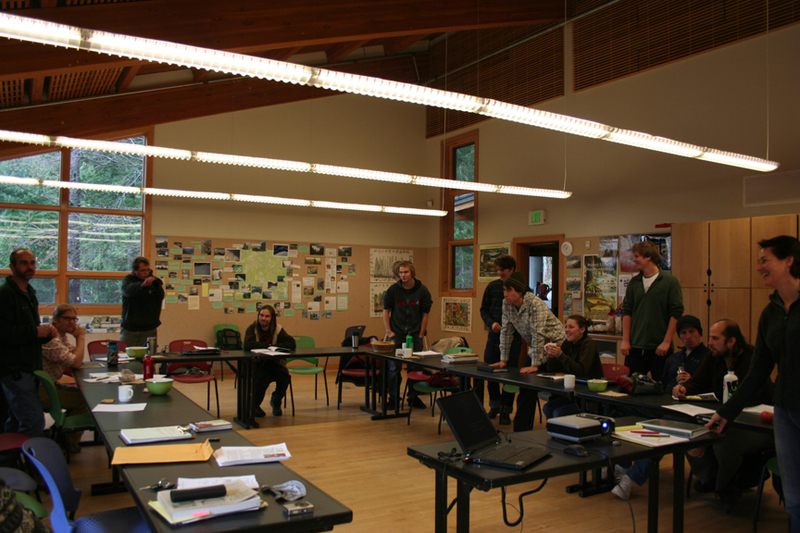 These rooms provide insight for the sustainable design class because the new farm building will have soil labs. The Dining Room had many sustainable elements. 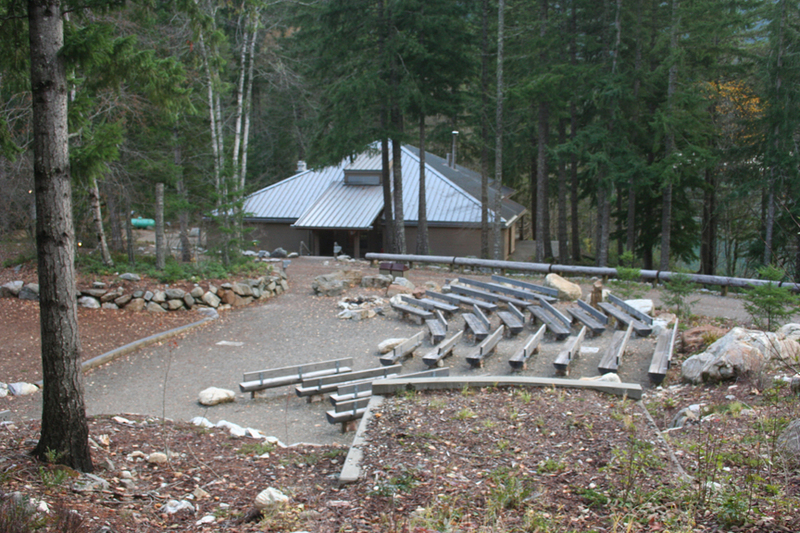 From low flush toilets to recycled yogurt container counters in the bathroom to reclaimed wood tables in the dining hall made out of a barn dismantled on site. The students are expected to be fully involved in the kitchen, which involves gathering veggies for pizza, and even weighing out their waste and tallying it up to be recorded weekly. For the last leg of the trip everyone got to have a quick tour of the outside campus including the garden and an awesome tree house. Island Wood were wonderful hosts and the program does an excellent job of making sure that their visitors know every little bit counts, especially if you can reuse it and turn it into something with beauty and function. 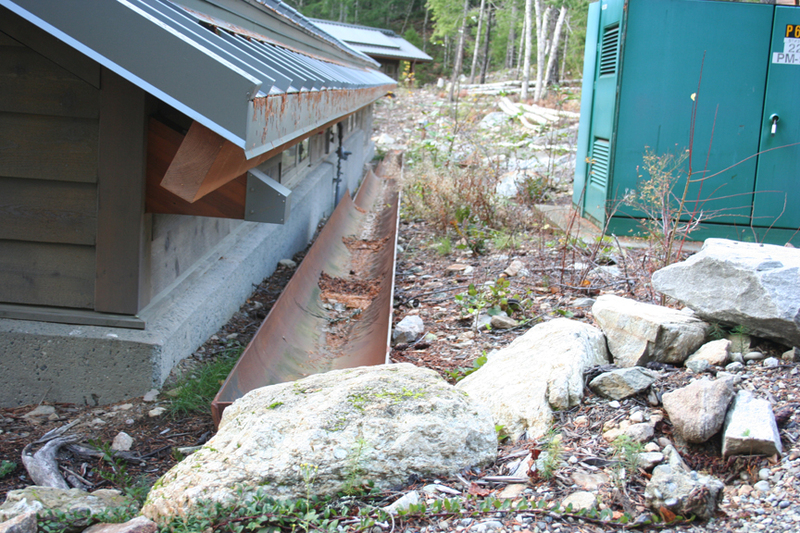 Two Sustainable Design Companies, Community Rebuilds and Earthen Hand, are looking for able bodies to help create Natural Buildings. Earthen Hand, offer educational courses in earthen architecture as well as services in sustainable building design, consultation, and construction. 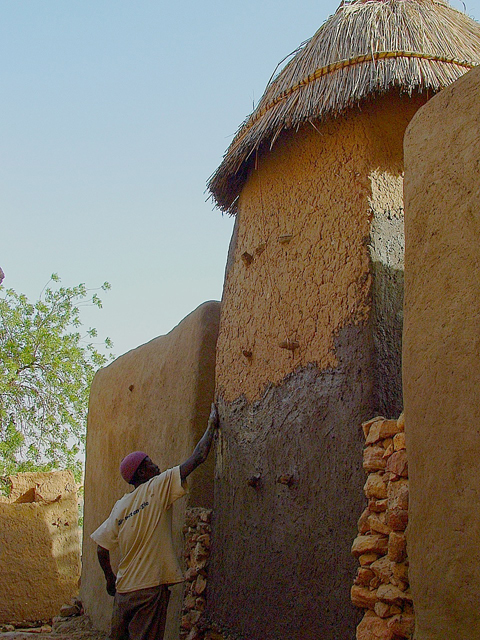 January 9-25, 2010 there will be a workshop on how to build an earthen schoolroom for the Dogon people of Tirelli! Topics include: Dogon culture, architecture, agriculture, and archaeology; Dome design, Permaculture Design, Earthbag and Gravel Foundations, Earthbag and Cob Wall systems, Passive Solar, Window placement, Earthen floors, Earthen plasters. October 8th –Today teams of two presented their research on ten different sustainable study subjects. 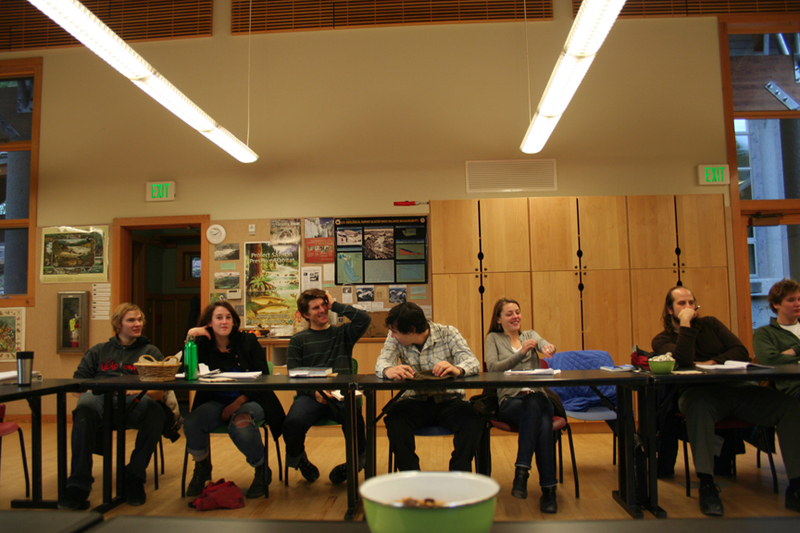 Topics spanned broadly and included water usage, materials, heating and cooling, and light. 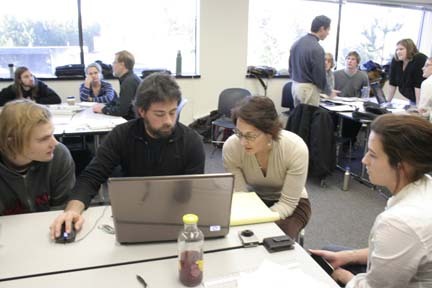 These subjects will be developed throughout the year and applied to the design as it matures. 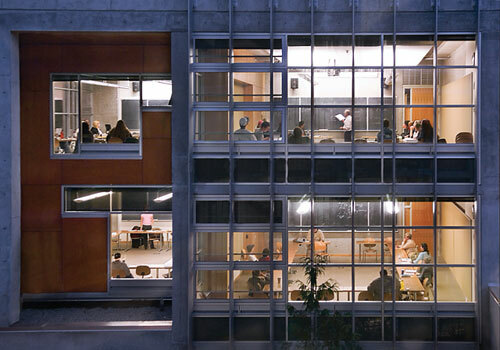 How are buildings shaped by environmental concerns, materials and systems choices, communities of users and builders, and time/budget constraints? What building systems and construction techniques are currently used to build environmentally friendly buildings? How are these alternatives, green or sustainable, incorporated during the design process? 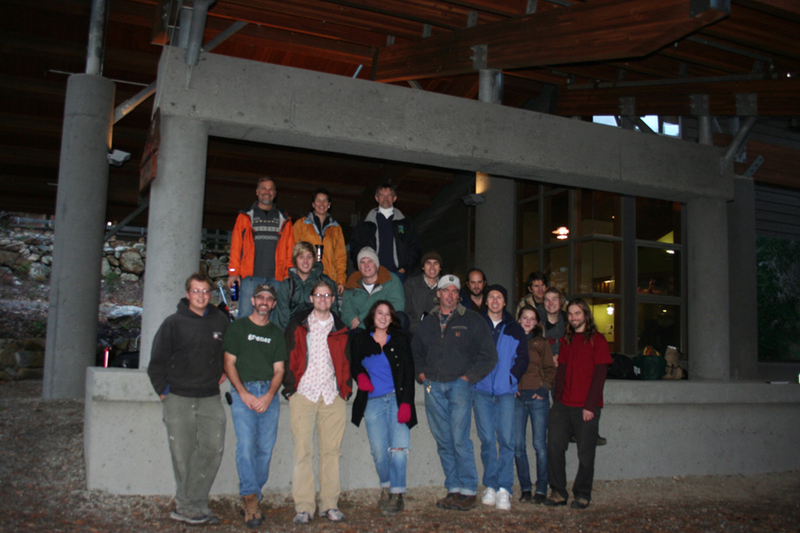 The Evergreen State College Sustainable Design Blog Copyright © 2010 All Rights Reserved. WPMU Theme pack by WPMU-DEV.